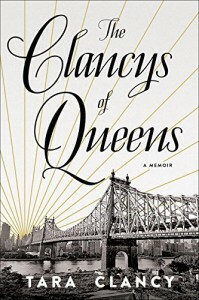 The Clancys of Queens is is an non-linear, episodic race through Tara Clancy's childhood as it yo-yos between Queens, Brooklyn, and the Hamptons. The story moves very quickly in time and place without a clear transition and without much reflection. This is the story of a family but not in the context of time and place. In a memoir about Tara Clancy's, I leave without a real sense of who she truly is. 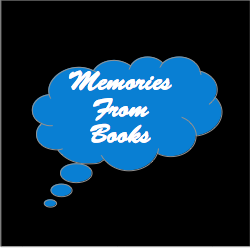 Read my complete review at Memories From Books - The Clancys of Queens. Reviewed for the Penguin First to Read program.